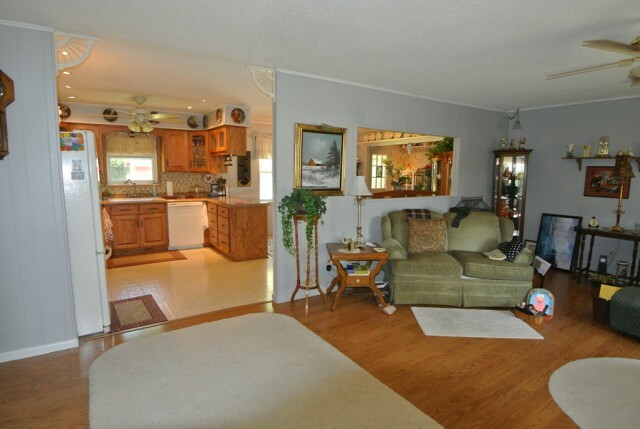 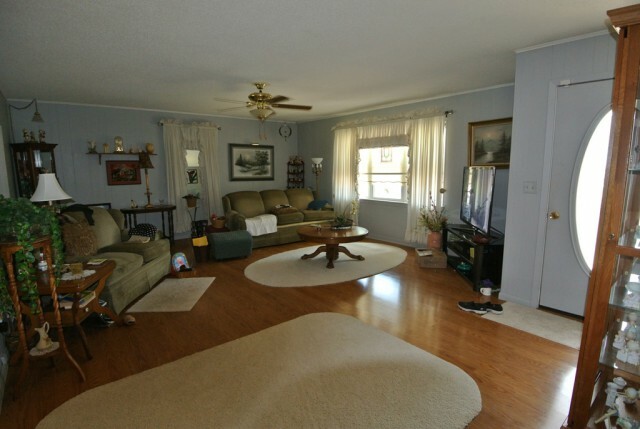 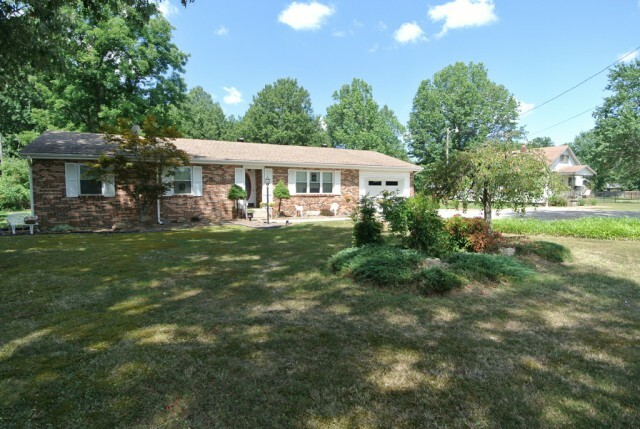 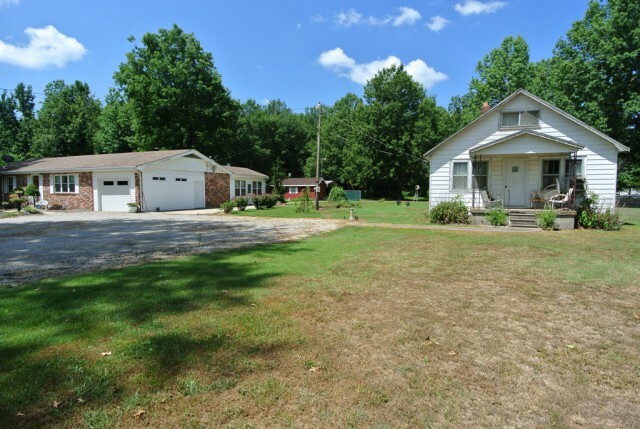 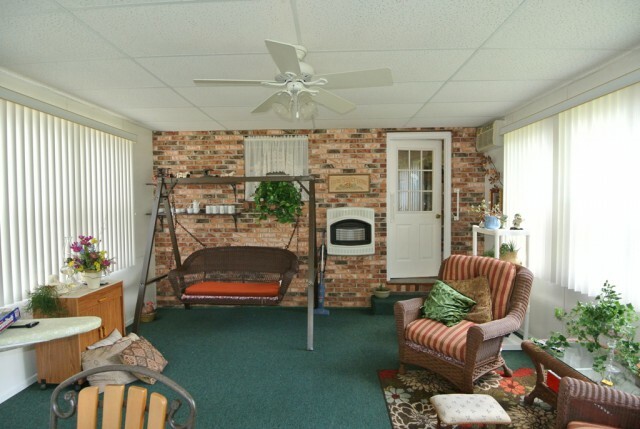 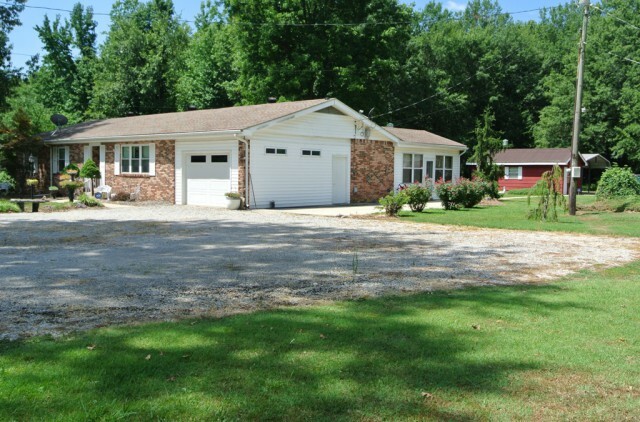 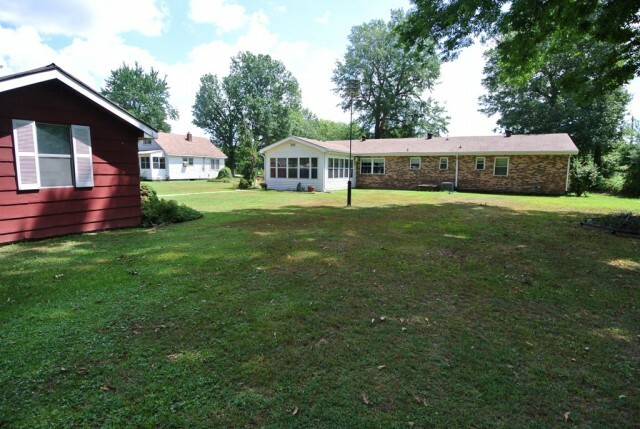 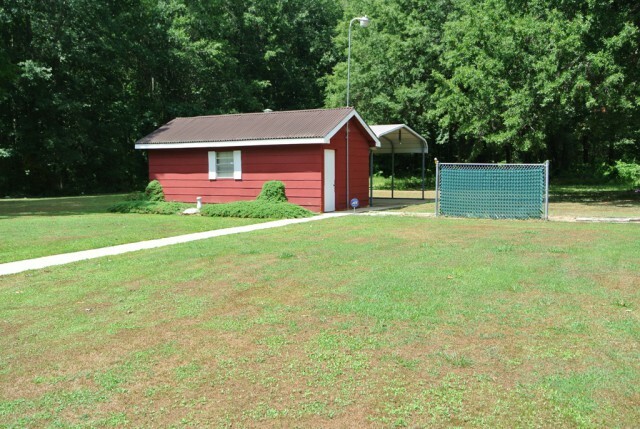 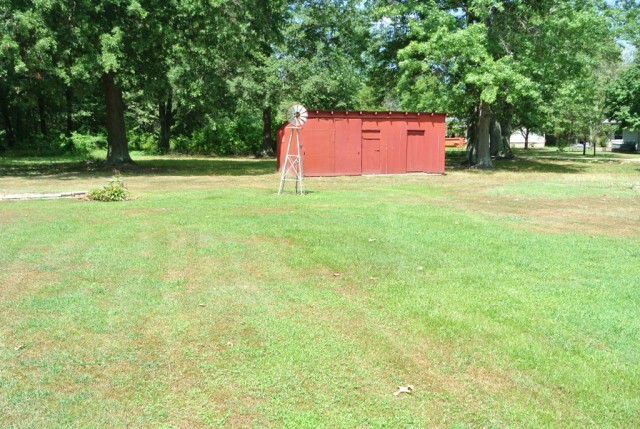 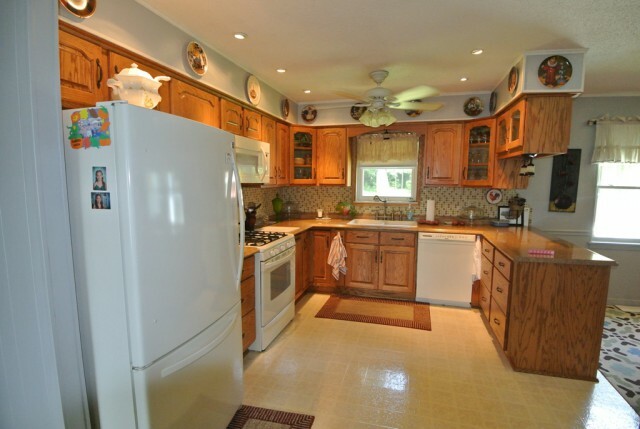 Super nice 3 bedroom brick home on 4.73 acres. 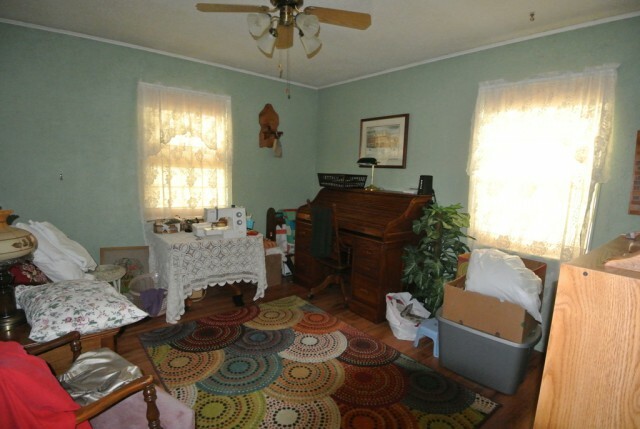 Property also includes a 3 bedroom, 2 story cottage style home that would be a good mother-in-law house or rental with a little work. 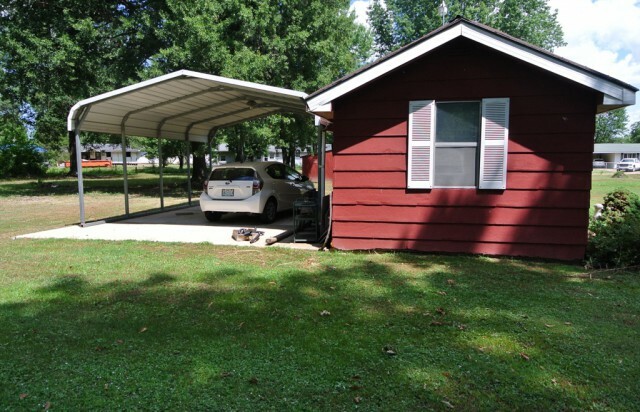 Also 20X18 storage building with carport and 12X24 storage building. 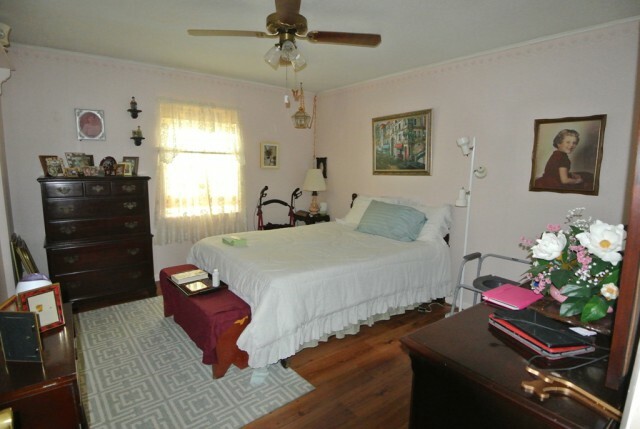 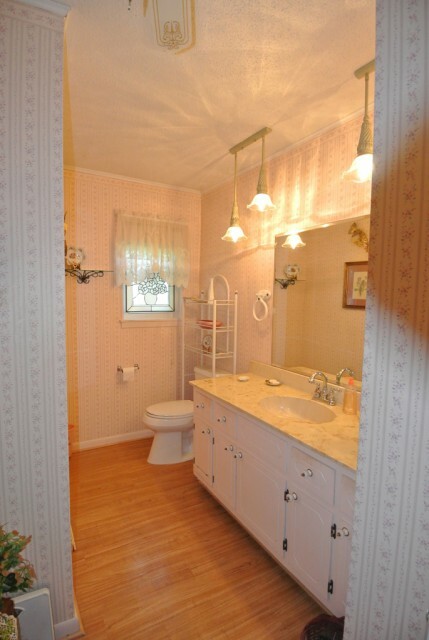 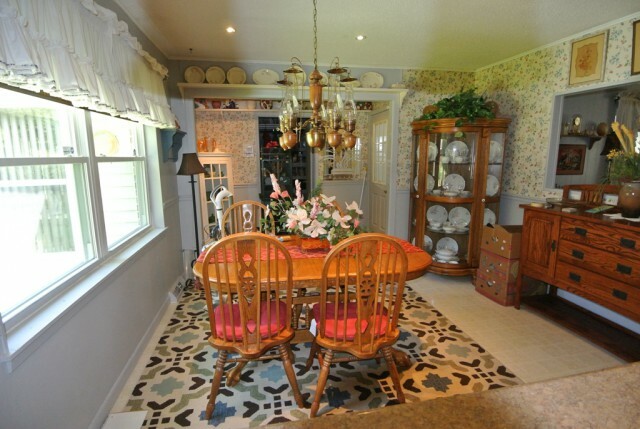 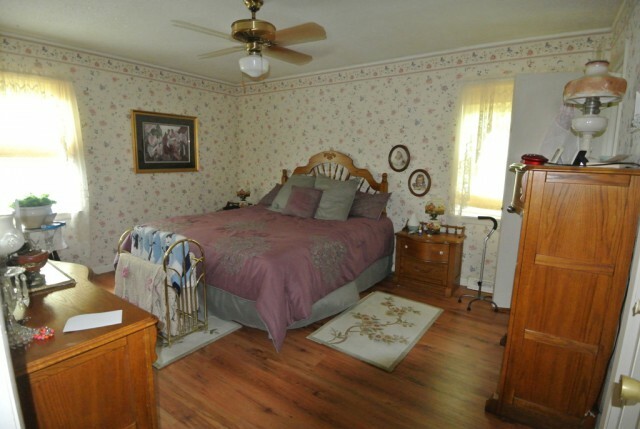 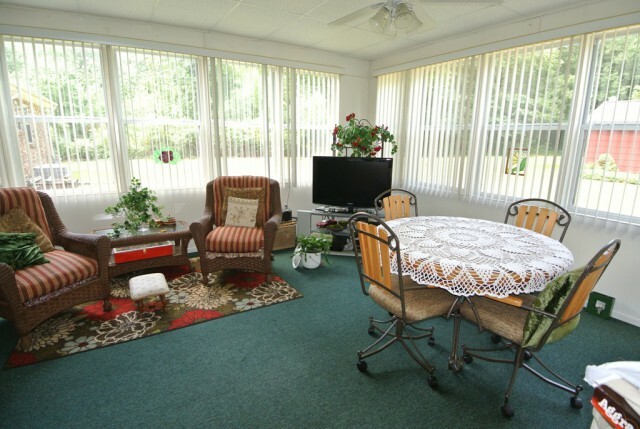 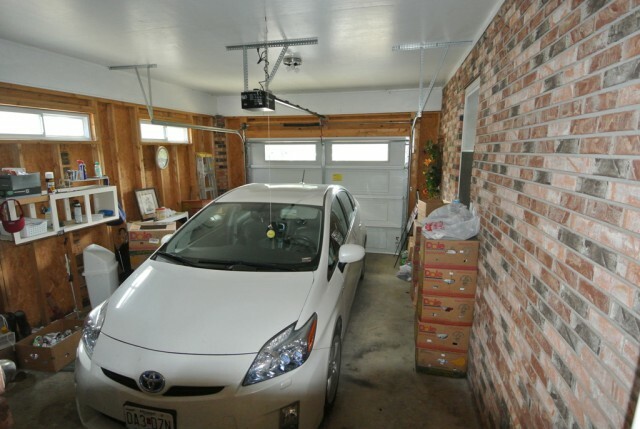 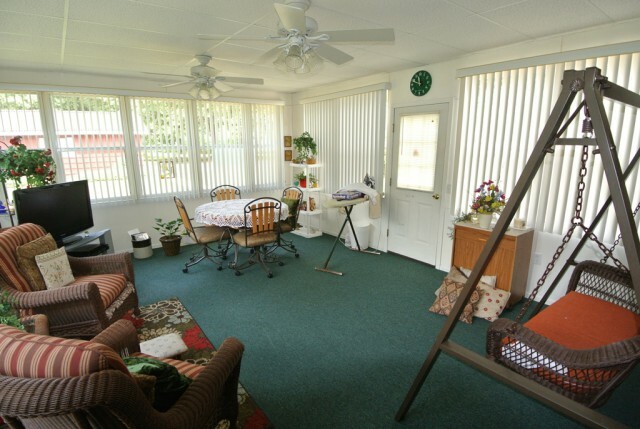 This property has been very well maintained. 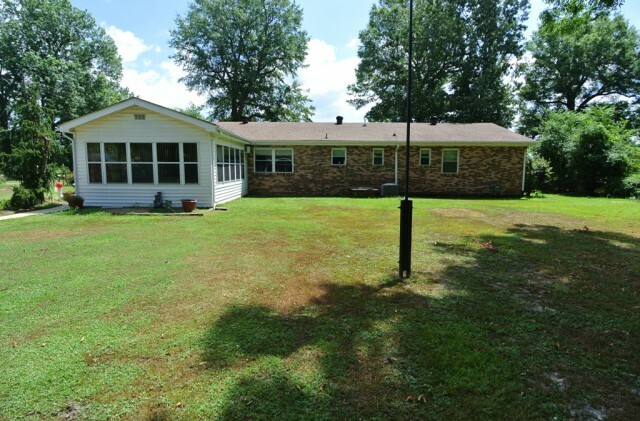 Please provide more information about Listing # 19019599.